Marketing a small business is without a doubt a big task. It’s certainly not one of the easily discouraged, either. 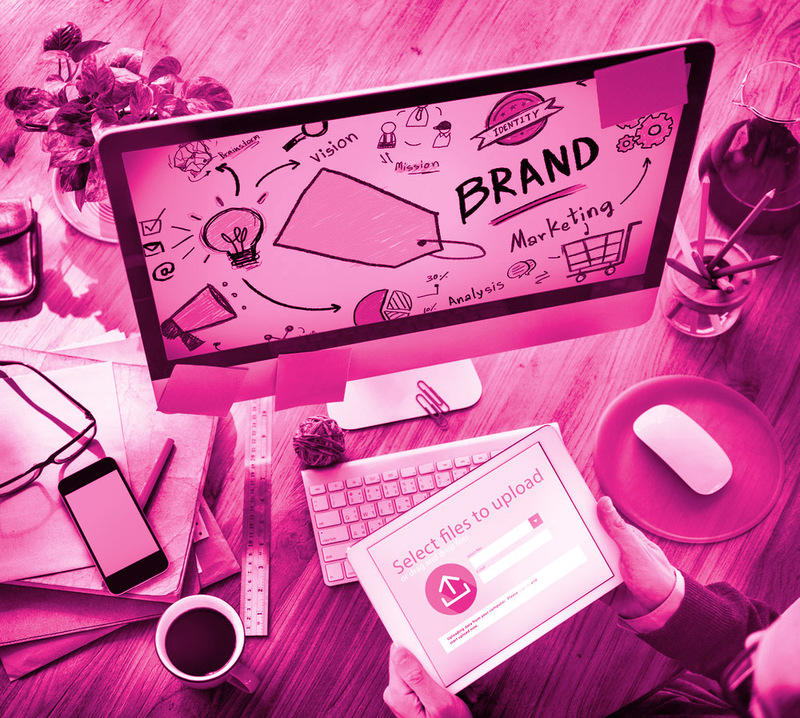 If you’re looking for options that can help boost your brand awareness significantly, however, there are numerous exciting and effective paths out there for you. The assistance of high-quality promotional products is just one of them. The advantages of promotional product use are plentiful. 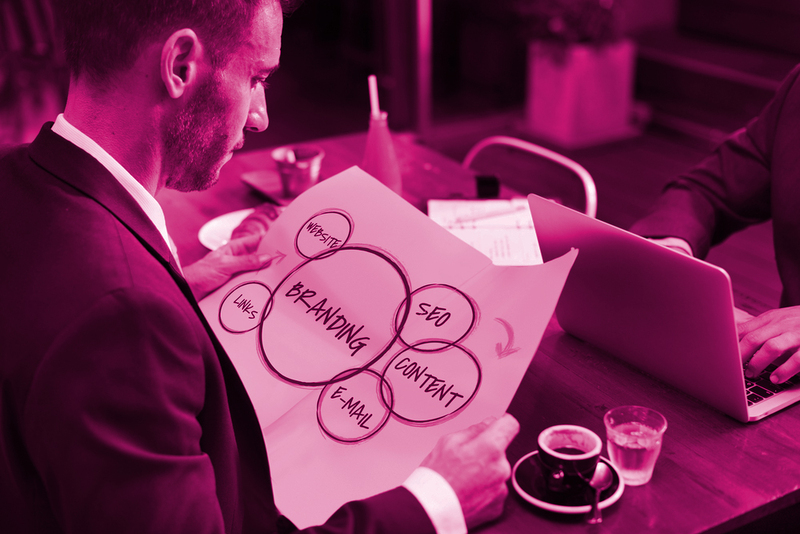 Growing your brand can be a fun and exciting thing to do. 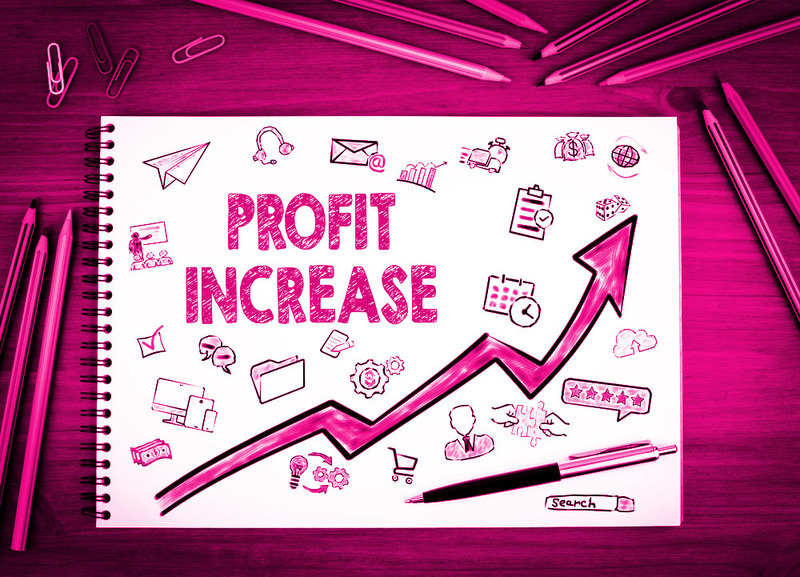 While increasing your brand awareness takes both time and money, it is an investment that is going to pay off big in the long run. Finding your own unique way of advertising will bring awareness to your company and it’s mission. With the use of promotional products, you will be able to give your potential clients and customers an item that they will see again and again. By simply using a pen or wallet every day, your clients and customers will be able to recognize your brand and associate it with your products and services. Can a Loss Leader Promo Item Be the Start of a Major Surge in Profits? 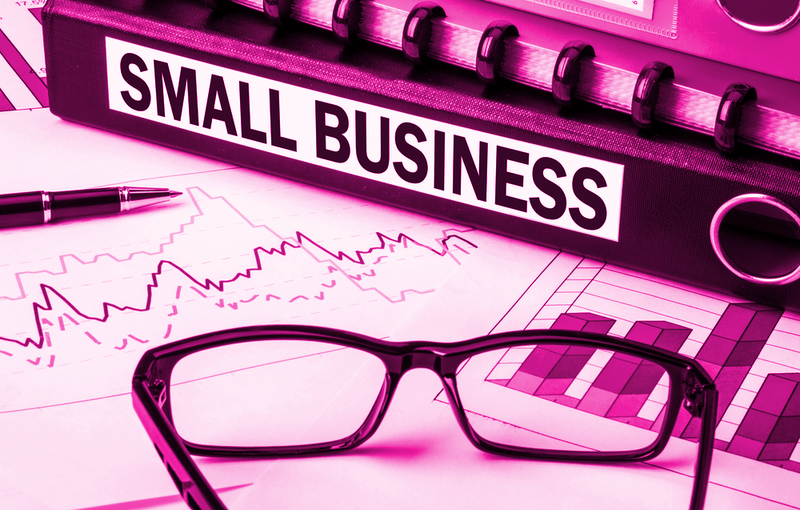 If you are the proud owner of a brand new small business, you’ve got a lot to be thankful for. At the same time, you’ve also got quite a lot to be concerned about. You are now coming up on the start of your crucial first quarter of operations. This will be the make or break period that determines whether or not your business has the “right stuff” it needs to survive. In order to meet this crucible head on and beat it, you’re going to need to pull out all of the tricks you’ve learned over the course of your career. Many businesses may not realize that branded gifts can be a great complement to their marketing strategy. You should consider promotional products, branded with your logo or company name as part of your marketing strategy. Days are long gone when promotional products were only used for trade shows. Giving branded gifts to your current and potential customers increase brand recognition. Branded gifts can also be a great alternative to your business card. Besides, investing in branded gifts makes your brand remain top of your customers’ mind. Branded merchandise campaigns are a less expensive, but more effective marketing tool. Can building your brand strategically assist you in developing a business enterprise? Absolutely! 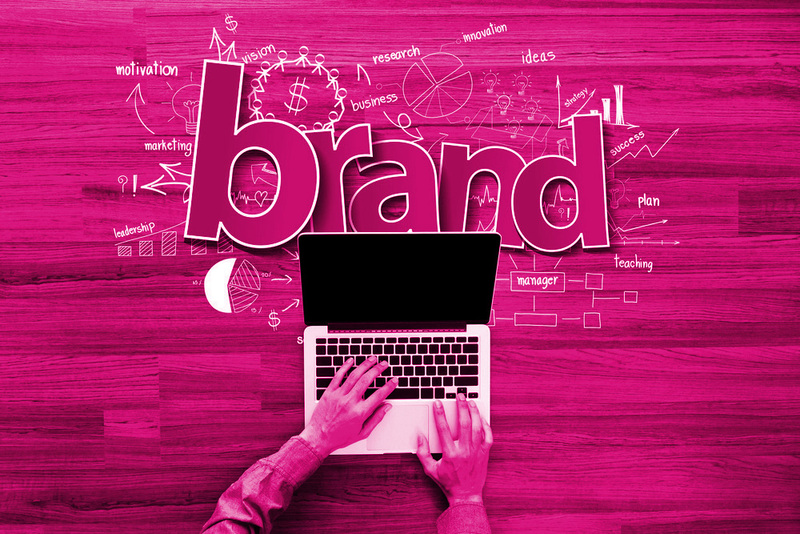 Today a growing number of successful marketers have discovered the importance of clearly defining company brands. Creating an attractive brand involves developing an easily identifiable theme for your merchandise or services. It usually includes devising important symbols, too. For example, an effective logo will give potential customers vital information about your products. Simply glancing at the design reminds customers about your company and its capabilities in a very direct, meaningful way.